Regardless of your business size, if you’ve taken the roots online and have a website for your brand, displaying legal disclaimers cannot be neglected in any given scenario. Even if you aren’t making enough money out of your site, you need a disclaimer. This is mainly because anytime somebody visits your site, you’ll be establishing a legal agreement with them that you’re liable for any kind of content put on your site, whether it’s a blog or a product. Having a website, undoubtedly, you owe your visitors a duty of care by displaying these disclaimers, comprising adequate information (According to GDPR Guidelines). Moreover, if you publish such posts that include guidance or opinions on which your readers would be relying, you must come up with the exclusion of liability and other essential negations. So, if you were unaware of the importance that these notices behold, this post will make you familiar with everything you should know. What are the Legal Disclaimers? In a way, disclaimers are designed to conquer a potential lawsuit. If you’ve already showcased these on the website, you cautiously eradicate such situations that may put you on the radar by the internet law or even the readers consuming the information from your site. To put it in the basic term, a disclaimer is a kind of statement that states that you won’t be responsible for anything. When you deal in business, basically, such kind of statements are displayed to protect you and your business from liability claims. Easy to generate, these disclaimers intend to safeguard your company from legal actions. Unless you were living in a far-off world, you’d know that just by launching a website, you come in a contract with your audience. Hence, you can get bound by everything that you display on your website. In such a scenario, terms and service disclaimers turn out to be essential as they put you in a safe position against the unexpected claims made from information misused or used through your site. How Legal Disclaimers Save You? By now, it’s clear that terms and services disclaimers legally bind you and your users in a contract. By publishing adequate disclaimers, you can easily set the guidelines and users for users to follow and agree with if they wish to use and access your site. Along with letting them know how to use your site or information; you must also add the information, notifying the users the kind of data you’re collecting and how you’d be using their personal information. Thus, there would be transparency, and your audience would know that your business isn’t abusing their data. On the other hand, there are several ways through which users can abuse your site, such as by spamming, posting defamatory content, fighting with other users, etc. Hence, the information that you’ll be adding should also clear out the repercussions that may arise if users abuse your website or the information published. As the owner of the business, you’re the proprietor of the logo, content, design, and other elements published on the website, except the content generated by third-party users. By mentioning it specifically in disclaimers, you make your users familiar with reality. Such kind of clauses are usually known as the Intellectual Property clause and are meant to protect your online assets. With phrases curated by keeping legal terms in mind, you would clear out the obscurity from your visitors’ minds in terms of what they can use and how they can use from your site. 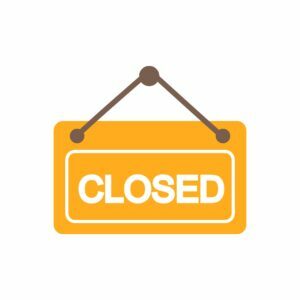 While there are other terms and services clauses that specify users that they cannot abuse over your website; there are some such clauses as well that include complete termination of accounts of those users who don’t leave any stone unturned in creating a ruckus on your site. Such disclaimers are known as the Termination clause. According to this notice, you can ban those users from accessing your site who don’t adhere by the terms and conditions in any which way. Mainly, this kind of clause turns out to be beneficial for those websites that comprise registration sections. So, you’ll easily have access to users’ accounts and can terminate the negative ones according to their activities. However, if you don’t allow registrations, you can also terminate the IP addresses of users, and they won’t be able to visit your site again. Commonly, these terms and conditions agreements comprise a warranty disclaimer that helps to limit the liability of the website’s owner in case there are certain errors pointed out in the content published on the site. Such kind of clause tells users that the owner isn’t liable for errors in the content, or the provided information being suitable, accurate, or complete for any purpose. 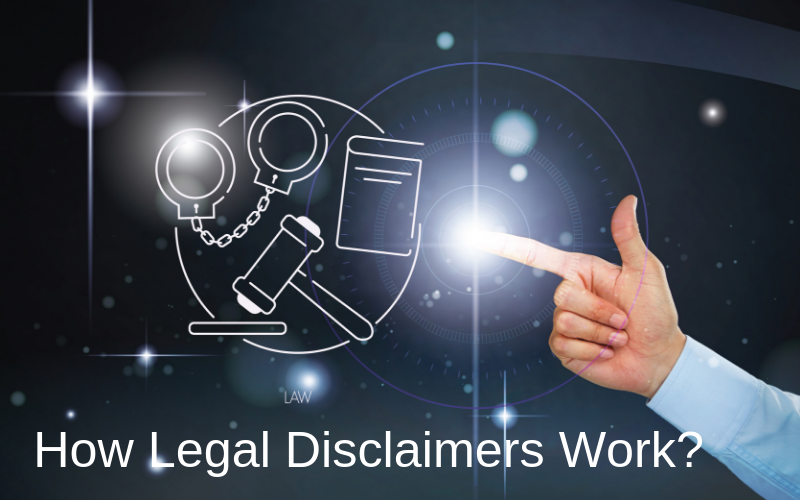 How to Create Legal Disclaimers? 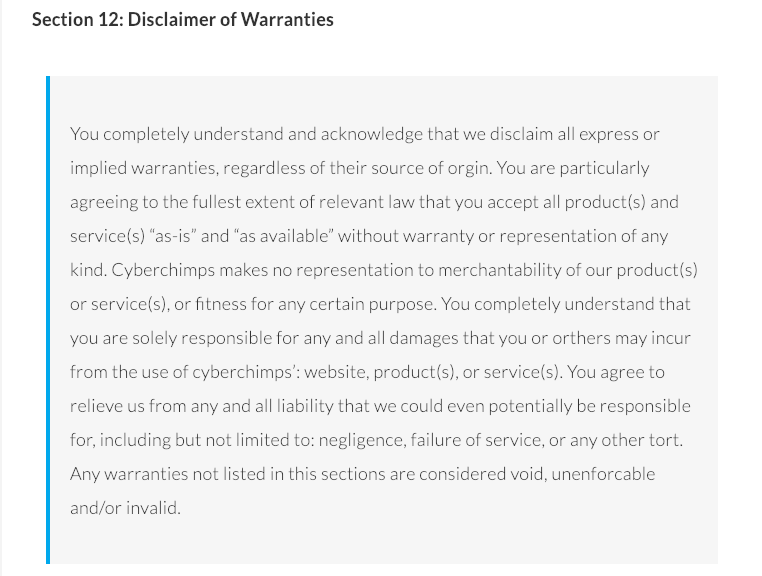 The primary idea behind disclaimers is that every individual business should have its own terms and conditions page, different than others – even from the ones working in the same industry. So, you cannot lift the wording from another website and paste it on yours. As tempting as it may sound, this idea is surely not a good one. To begin with, taking someone else’s content is copyright infringement. Moreover, if you copy somebody’s else rules and regulations, you might not be able to save your business in court by merely depending upon others’ words. Although you can conduct a bit of research to look at what others are writing. 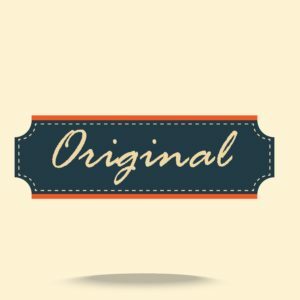 Taking it as an example, form yours and be original. In most of the cases, you may want to have a lawyer write down or review your terms of conditions to ensure that every word meets the certain requirements of your business as well as clarifies what you wish to communicate to the users. Generally, if you’re a small business operator and involved in the e-commerce domain, obtain personal data from users, or are dealing with the minor audience; it’s recommended to take help from an experienced attorney. It’s extremely important to be on-point and factual while creating disclaimers. Considering how the law keeps changing, it’s best to keep the words according to the legal guidelines and rules so that you wouldn’t have to change it again and again. Also, make sure that you’re covering every essential point, be it for copyright issues or banning the IP address. The intention is to protect your business against misuse. So, don’t deviate and let your visitors or customers know what you’re expecting from them. At the end of the day, you must keep in mind that even if you have legal disclaimers on the website, it doesn’t mean that you’ll be marked off the hook from every sort of liability. Surely, not. However, it’s definitely a significant way to protect yourself. Although a disclaimer doesn’t solve all the problems, it can still push the ball in your court in case a critical situation arises. Also, if you’re making false claims, misleading your visitors, or advertising something wrong, don’t rely upon disclaimers to save you as they will be futile against the truth. Still, make sure you aren’t walking around on the internet without a disclaimer.